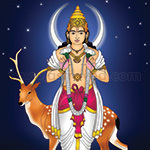 Lord Vaidhyanatha is the chief deity of this powerful pooja. 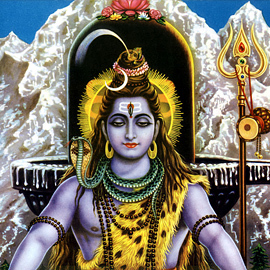 He is the Divine Physician who is an incarnation of Lord Shiva, who is often portrayed as the supreme ascetic with a passive and composed disposition. 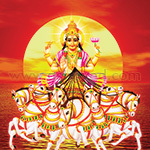 Let this divine Pooja nourish you with robust health and long life! 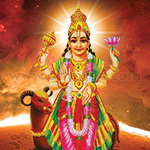 This Pooja can be done on Tuesdays during the Mars Hora. Powerful remedy for all your diseases. If the Homa is performed once in a year, it will lessen your health problems.